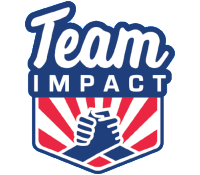 The Engagement Coordinator will report to the Director of Marketing, but will work in a cross-functional capacity, partnering with different departments based on individual needs. He/she will be responsible for brainstorming/creating opportunities for engagement which may then be executed by various internal departments. 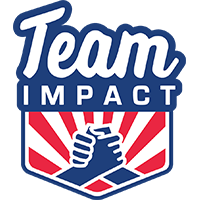 ​​​​​​​Team IMPACT offers a competitive salary and benefits, including health insurance, 401k w/match, and a generous PTO structure, commensurate with experience and skills.